Gov. David Umahi of Ebonyi has ordered the immediate arrest of the policeman attached to the Anti Kidnap Squad (AK) of the Police Command in the state, who allegedly killed a commercial motorcycle operator, popularly known as Okada in Abakaliki. Umahi, who spoke through his Chief Press Secretary, Mr Emmanuel Uzor on Thursday in Abakaliki, also condemned the killing. He described the incident as “barbaric and callous” and said that justice would be done in the matter. He said that the incident had further called for more dedication, commitment and professional training for the nation’s security personnel to stop further killings of innocent Nigerians in the line of duty. The governor assured that he would take up the matter with the Inspector-General of Police to ensure that the policeman who allegedly killed the motorcyclist was punished in line with the rules of engagement. 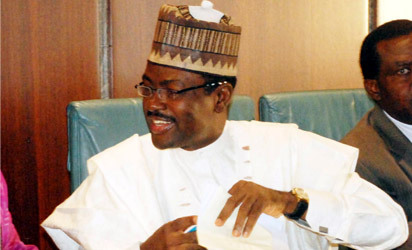 He warned that his administration would not tolerate any form of mindless killing of innocent citizens or extra judicial killing by security agencies in the state. He, therefore, ordered the Commissioner of Police in the state, Mr Titus Lamorde, to arrest the suspected killer-cop and other members of the squad in order to face the full weight of the law. 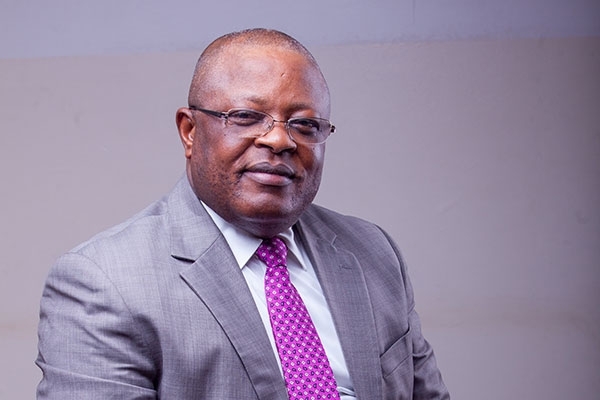 Umahi expressed his sincere condolences to the family of the deceased and promised to visit the family when full information concerning his family was made available. He called on the public to remain calm and not to take the laws into their hands as the situation was under control. The victim who was in his early 20s and whose identity was unknown, was allegedly shot dead at about 9.30 p.m. on Wednesday by a policeman attached to the AK Unit of the command on Water Works road, Abakaliki. Meanwhile, the command’s Spokesperson, Mrs Lovett Odah, confirmed the incident but maintained that details were still sketchy. “We will brief the press as soon we get full and accurate information on the incident, our men are still carrying out preliminary investigations into the alleged killing, “Odah said. Policemen have condoned off some parts of Water Works Road, scene of the incident, firing teargas to disperse angry protesters to restore order.